*Personality Testing & Discussion - who are you and who are you compatible with in a relationship? 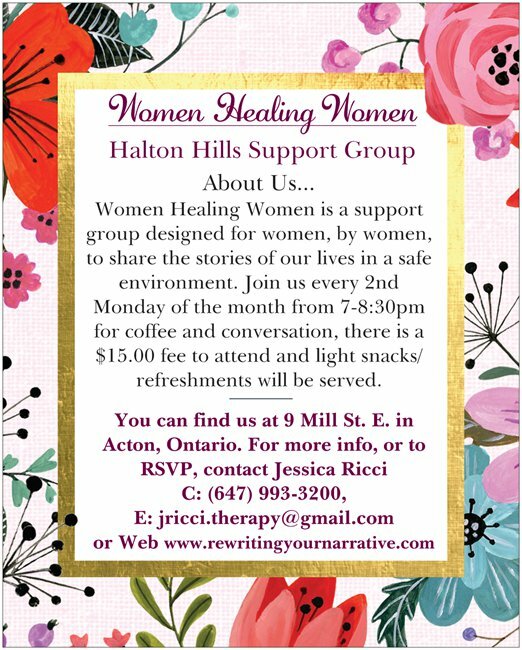 4) Women Healing Women is designed to be a safe place to disclose and talk about our concerns, we ask that what we discuss does not leave the office. ​5) Women Healing Women is inclusive of all religious, cultural, sexual, and gender orientations. 6) We ask that you RSVP at least 12 hours before the start of each group, as seating may be limited!